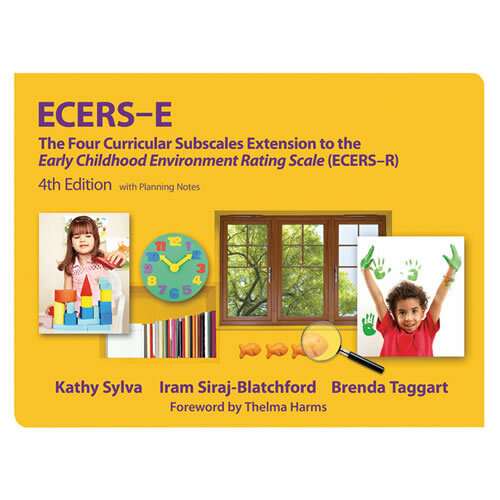 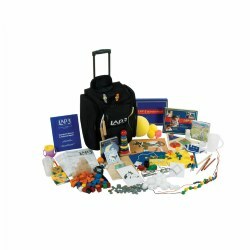 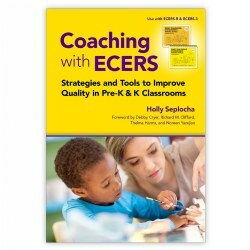 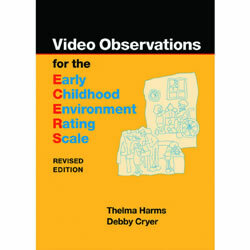 ECERS-E™ The Four Curricular Subscales Extension to the Early Childhood Environment Rating Scale® (ECERS-R™) is an easy-to-use instrument for measuring quality in literacy, mathematics, science, and diversity as observable in pre-school settings. 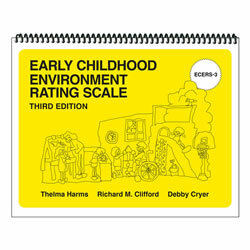 The domains within the scales bear important relationships to children's (ages 3-5) cognitive and social/behavioral developmental outcomes. 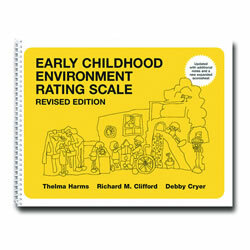 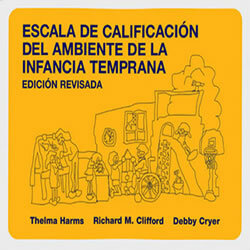 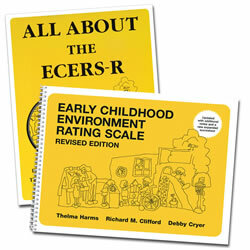 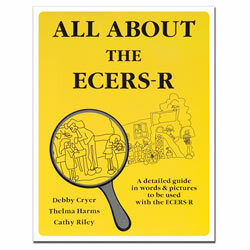 The ECERS-E™ complements the Early Childhood Rating Scale®, Revised (ECERS-R™).